Manufactured for over 40 years with safety in mind. Everyone can enjoy being on the water with the Aqua Cycle. Children, Moms, Dads, and even Grandma and Grandpa can enjoy the great Fun of being on the water with Aqua Cycle Paddle Boats. No worry of swamping or tipping over, these boats have been manufactured for over 40 years with safety in mind. Environmentally friendly, great for healthy exercise, and no fuel to buy. 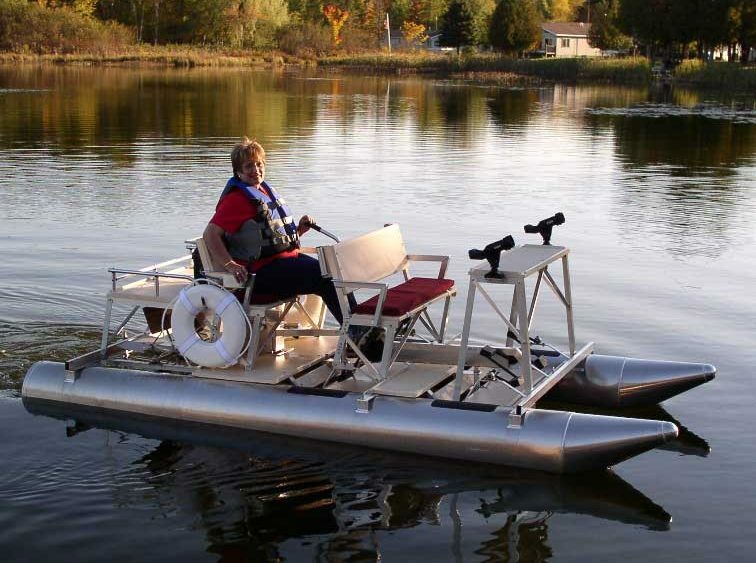 Aqua Cycle is the original pontoon paddle boat with 5 Aqua Cycle models to choose from there is a boat to fit all needs. Come ride an Aqua Cycle to experience more fun on the water. Environmentally friendly, great for heathy exercise, and no fuel to buy. 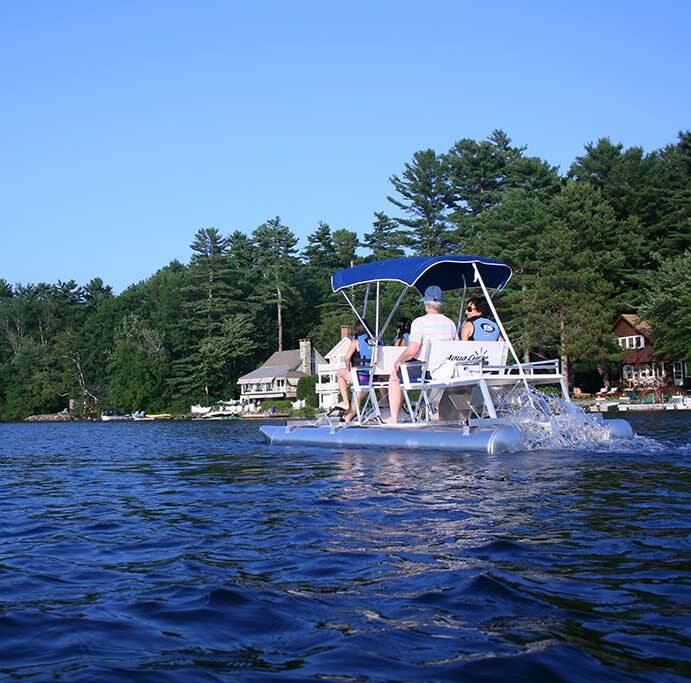 Aqua Cycle is the original pontoon paddle boat with 5 Aqua Cycle models to choose from there is a boat to fit all needs. Come ride an Aqua Cycle to experience more fun on the water.